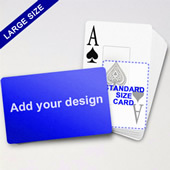 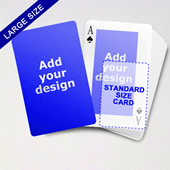 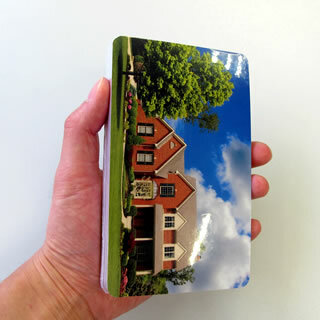 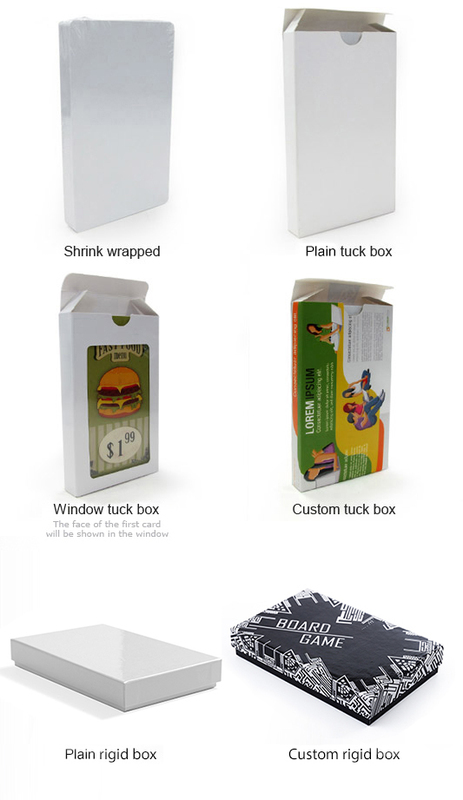 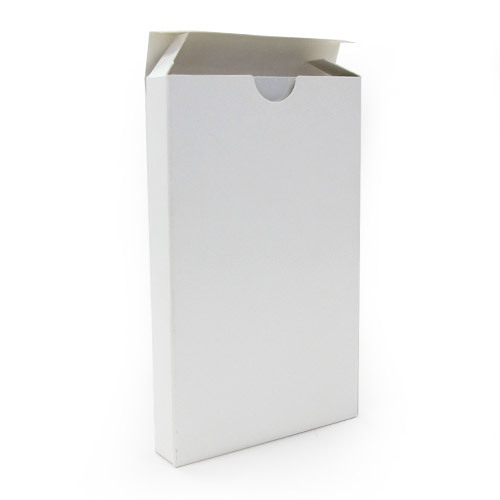 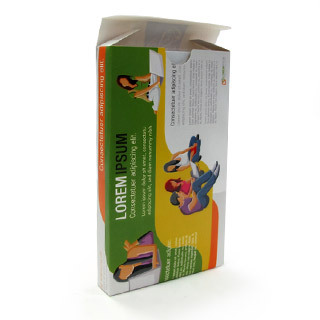 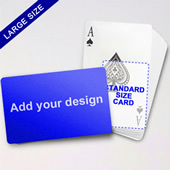 The Large Playing Cards Series provides extra room to present your products and brand messages. 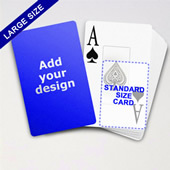 Upload your image files and photos to our online playing cards maker and preview before you order. Talk to us and add some special finishings like linen, embross or silver stamping on the card surface, the branding effect of large card can go beyond your imagination.